The days of a rarely updated official website are over. Today, Tristania is represented all over the internet. And on Facebook and Twitter, you can get news directly from the band. “We’ve received a lot of great feedback after registering our Twitter account and launching Official Tristania on Facebook. For us, this is new territory, and we’re thoroughly enjoying the increased communication with our fans. 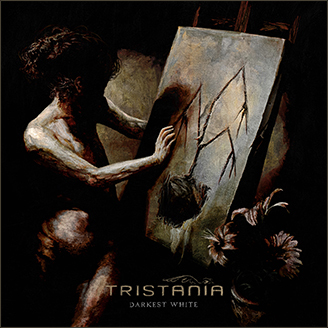 But although we are represented on a lot of different social media sites, the new-look www.tristania.com is still where our fans will find the relevant and big news about the band.” says guitarist Anders Høyvik Hidle in a message from the band. For the first time in the band’s history, the band members also participated in a “meet the band” session on the official Tristania community www.theillumintated.net Monday evening. The session was according to the band a nice experience, and a new “meet the band” session will be organized again in the near future.